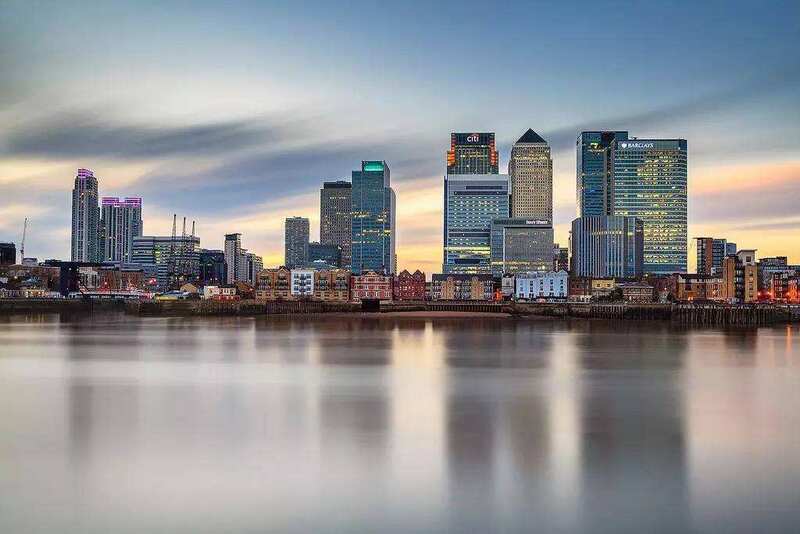 A newly released study finds that London is still considered the most attractive financial center in the world. London was followed by New York City. The study showed that the British capital extended its lead over New York compared to past years. Some politicians and economists have suggested that London would lose its top rating because of Britain's planned withdrawal from the European Union. But the study shows there are few signs of that happening -- at least not yet. The Z/Yen Global Financial Centers Index rates 92 financial centers on things such as public services and the availability of experienced and well-educated workers. New York, in second place, finished 24 points behind London. That is the largest difference between the two cities since the study was first published in 2007. Hong Kong finished in third place, and Singapore finished fourth. New York's overall rating fell 24 points from its rating the year before. That is the biggest fall among top U.S. cities. Study organizers say the large drop probably resulted from "fears over U.S. trade." Since becoming U.S. president in January, Donald Trump has removed the United States from the Trans-Pacific Partnership (TPP) trade deal. Critics have described his economic policy as isolationist. TheCityUK is the most powerful group working in support of Britain's financial industry. The group says its members are saying that they do not know enough about what will happen when the country leaves the EU. Miles Celic leads TheCityUK. He says that because it is not clear what will happen, "many firms have already started to activate their contingency plans and others will undoubtedly follow suit if these aren't confirmed as soon as possible." The survey was completed in June. Since then, talks between Britain and the European Commission about Britain's planned withdrawal from the EU have become increasingly unpleasant. And in the past two months, most major U.S., British and Japanese banks have said they will open offices in Frankfurt, Germany or Dublin, Ireland. A year ago, Frankfurt finished in 23rd place in the study. This year it rose to 11th. Dublin was in 33rd place last year. This year it moved up to 30th place. Hong Kong is one of the important international financial centers with a very active stock market. They have been negotiating a bilateral trade deal. His administration's economic policy would focus on reining in inflation. 1.This year it moved up to 30th place. He's been moved up to the position of manager. Finland moved up to fourth place, from seventh last year. 2.TheCityUK is the most powerful group working in support of Britain's financial industry. I am just doing what I can in support of them. Still, some others were in support of the ban.